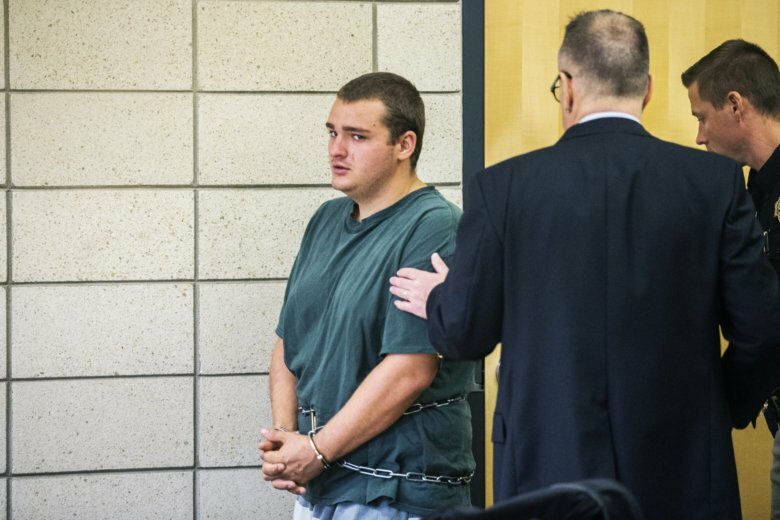 AMES, Iowa (AP) — A prosecutor is alleging that attorneys for an Iowa man charged with killing an amateur golfer have a potential conflict of interest. Prosecutor Timothy Meals is asking a judge to hold a hearing on the alleged conflict and to bar the media from attending. The development comes in the first-degree murder case against Collin Richards. He’s charged in the Sept. 17 stabbing of Celia Barquin Arozamena. Police allege Richards attacked the star collegiate golfer from Spain on a course near Iowa State University. Richards is represented by Paul Rounds and Michelle Wolf of the public defender’s office. Meals argues the attorneys have a potential conflict because their office has represented a prosecution witness in the case previously. Rounds says he’ll object to closing the hearing and being disqualified from the case.